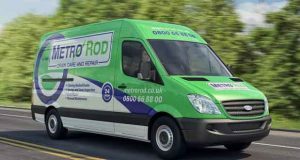 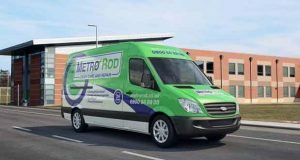 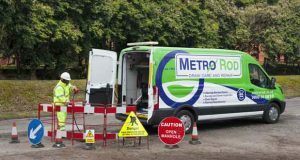 Q and A with drainage experts Metro Rod! 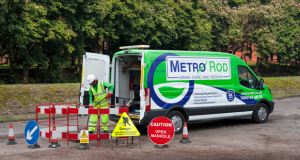 Getting technical with drainage experts Metro Rod! 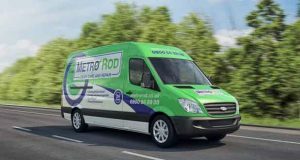 Top of the class for Metro Rod!